A poorly insulated home, ends up charging homeowners more money then they should ever be paying. A poorly insulated home results in increased drafts, colder temperatures getting into your home during the winter, and the hot heat finding its way in during the summer. To fight off these parallels, families have to bump up their Heating and Air Conditioning which leads to increased bills and an overall waste of electricity. 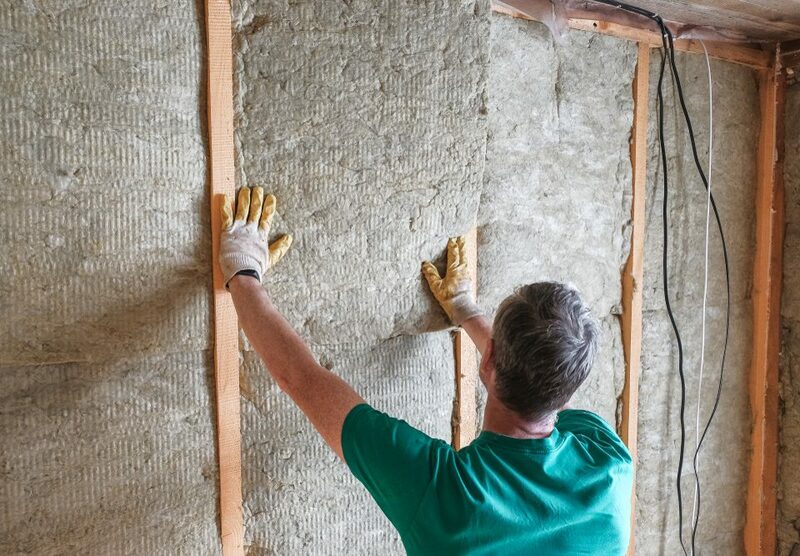 Spray foam insulation is an excellent way to ensure you have an energy efficient home. 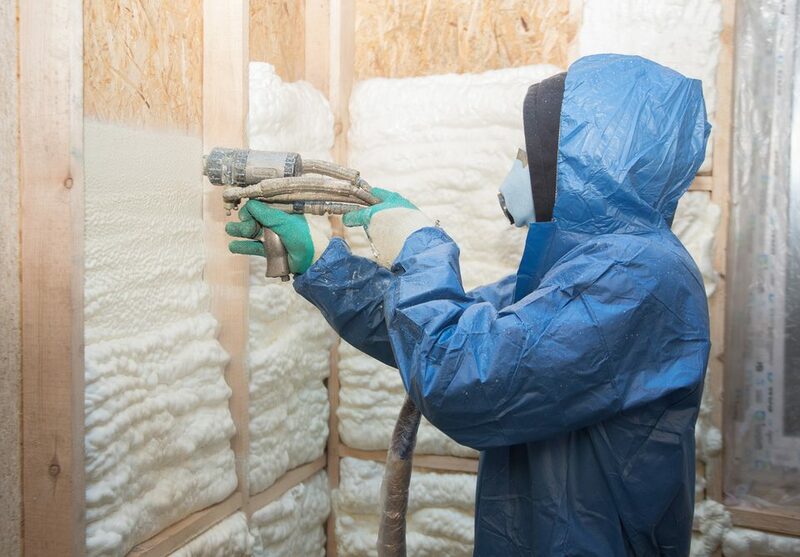 Spray foam insulation sounds exactly what it is. It is a spray foam plastic that forms a continuous insulated barrier on walls, roofs, around corners and on all contoured surfaces. 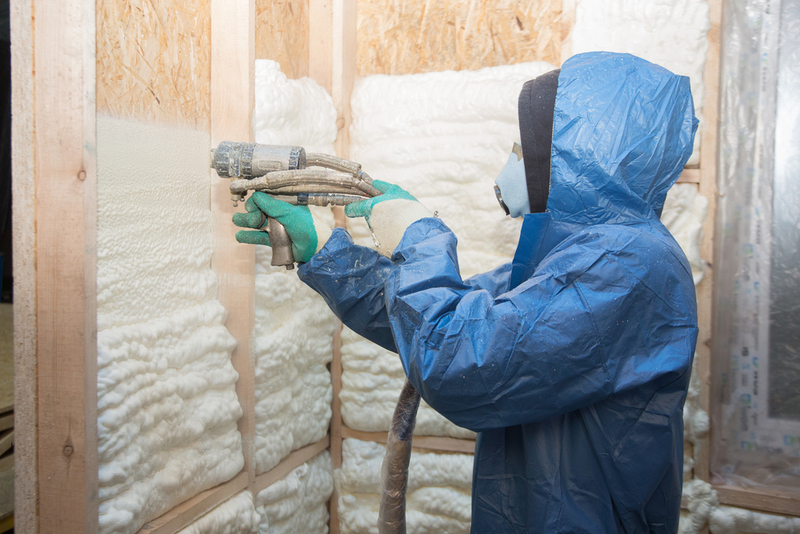 With the addition of spray foam, homes can often see up to a 50% decrease in energy costs. 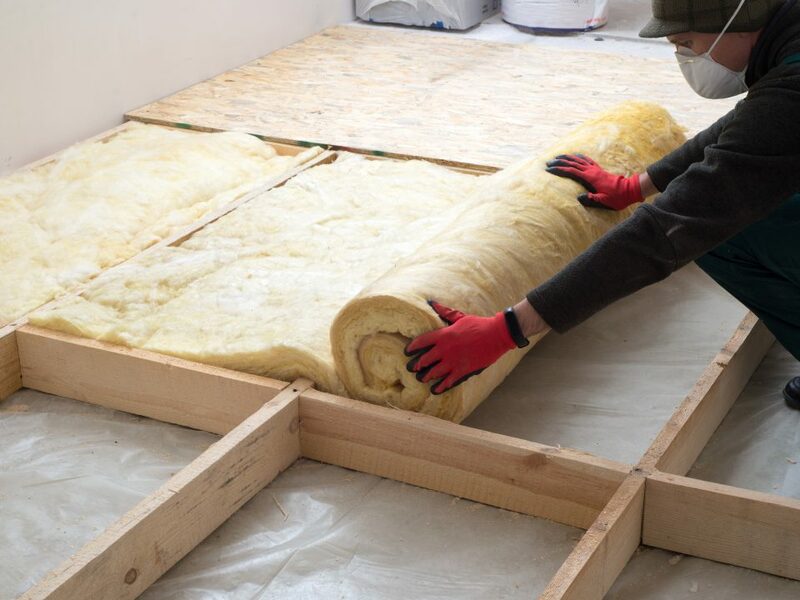 The insulation cost often gets covered within 3-4 years after insulation. Your investment does not stop here as an energy efficient spray foam home will continue to pay off every single month when you receive your electricity bill. Spray foam works great because it can quickly and effectively fill gaps, holes and air leaks. 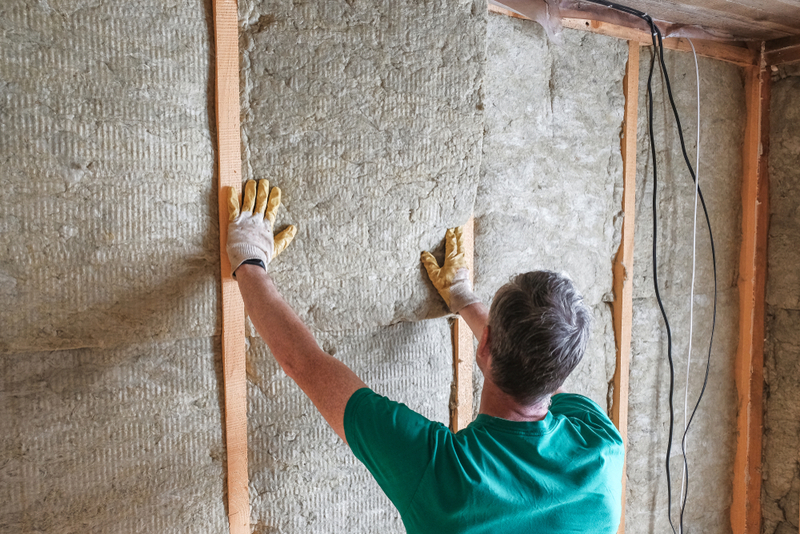 For homes with sporadic air leaks, spray foam has the ability to tackle these problems to ensure you are not wasting energy as soon as possible. 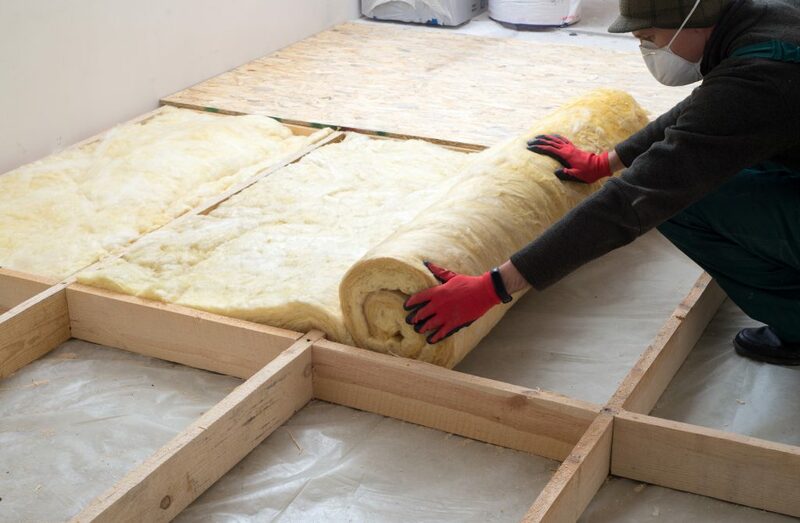 For more information on Spray Foam insulation and creating a true energy efficient home, feel free to give us a call at 781-857-1000.